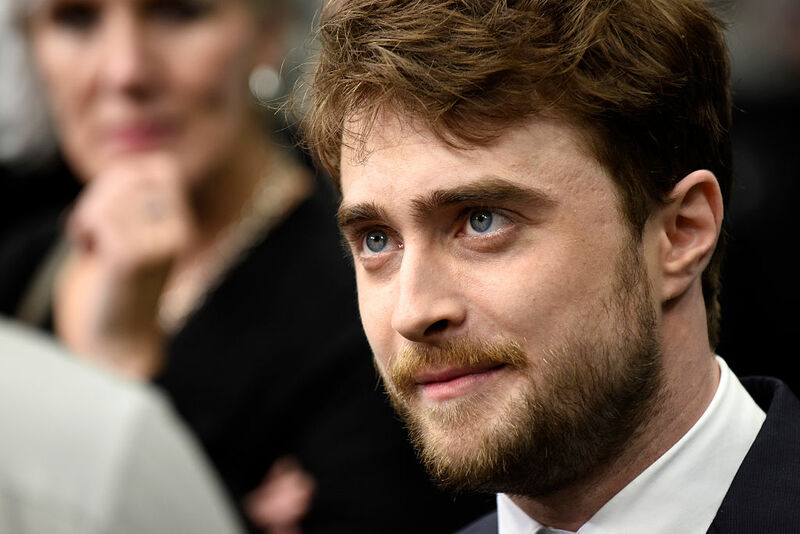 ICYMI, Daniel Radcliffe’s been ~busy~ starring in a bunch of non-Harry Potter-esque movies. There’s Imperium, for instance, where he plays an undercover cop posing as a neo-Nazi. And then there’s Swiss Army Man, where he plays a corpse, Manny, that Hank (Paul Dano) pulled out of the sea to come live with him on an island. Here he is as Manny. Yep, these def don’t sound (or look) like Harry Potter to us. Now, Radcliffe opens up about the worst part of being a child star — and it’s not what we thought. After all, Radcliffe was only 11 (11!) when he did his first film, reported The Independent. (So young!) Now, he’s 27 and has learned a lot along the way. So well-said, Radcliffe, and we can’t wait to see what you do next, onscreen and off.